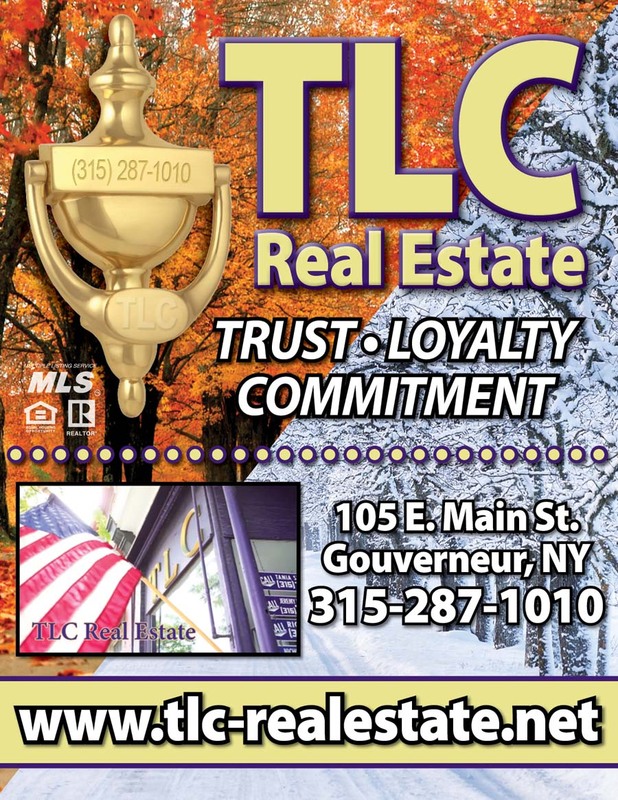 40 Callaway Heights Gouverneur, NY. 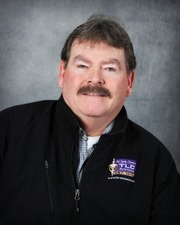 | MLS# 40659 | TLC Real Estate ~ Buying or Selling We Are There! 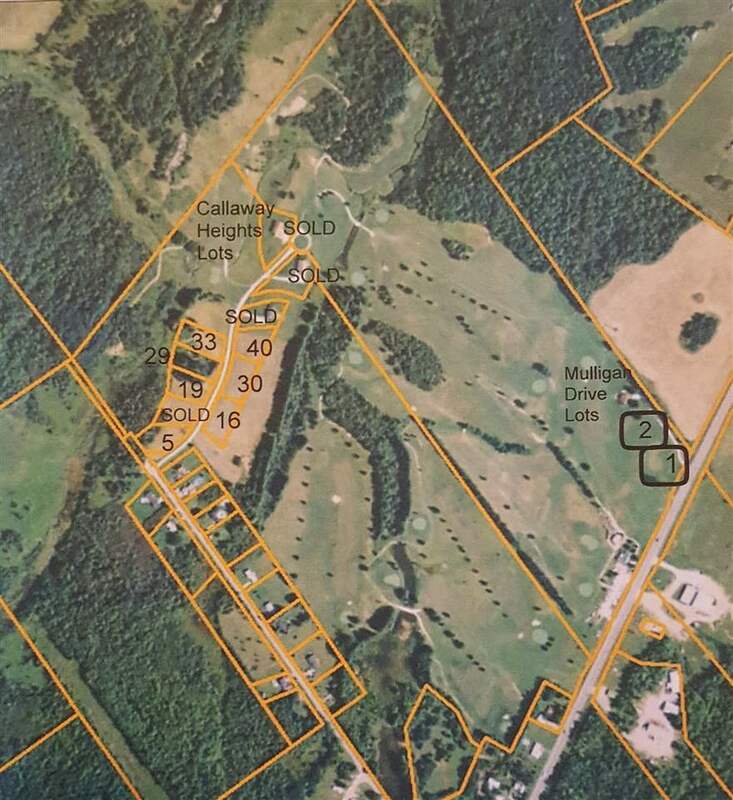 Building lot on Emerald Greens golf course, part of the Callaway Golf Course Community. 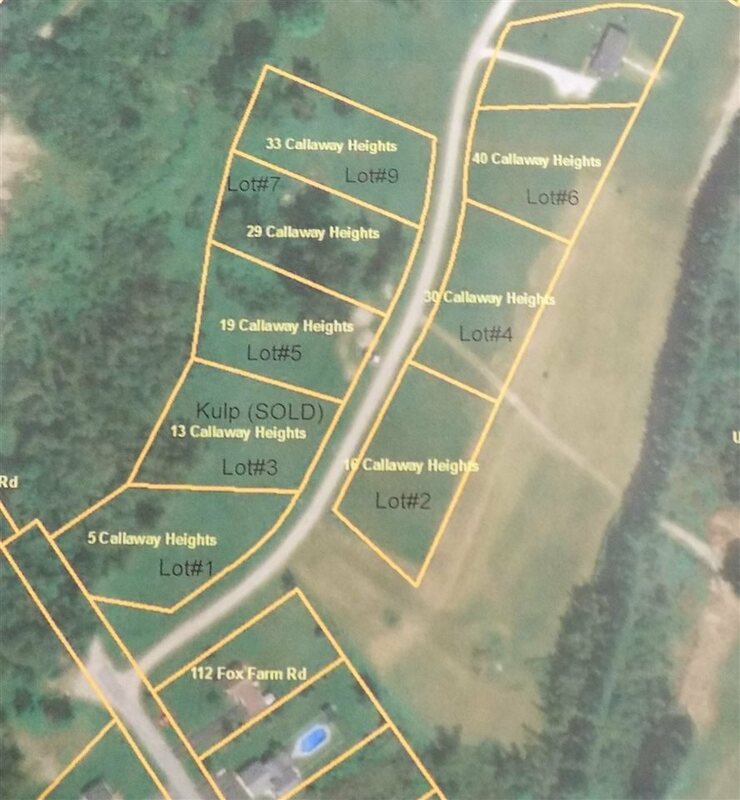 5 of the 14 lots have been sold, 4 homes have been built, there are 9 lots remaining, don&apos;t miss out! You&apos;ll get Spectrum cable and internet service, Verizon landline service, National Grid electrical service, and Town of Gouverneur water, all at your building site, ready to hook up. There is great cellular service as well. HOA fees of $85/month include private road maintenance, snow removal to your doorstep, and weekly trash removal. Buyers will also receive 3 years of free golf course membership. The course was recently featured in 2018 NNY Golf Magazine. The last 3 holes of the course are in the final stages of completion to wrap up the 18-hole course. Drive your golf cart from your home to the clubhouse for a cocktail, order a meal from the full menu, golf in a league or weekend tournament, or golf all summer long. If you&apos;re an experienced golfer, you&apos;ll enjoy the challenges the course has to offer. If you&apos;re a beginner, the owners have a way of welcoming you to the sport and to their course, you&apos;ll be addicted to the sport and to the clubhouse&apos;s warm and friendly atmosphere before you know it. 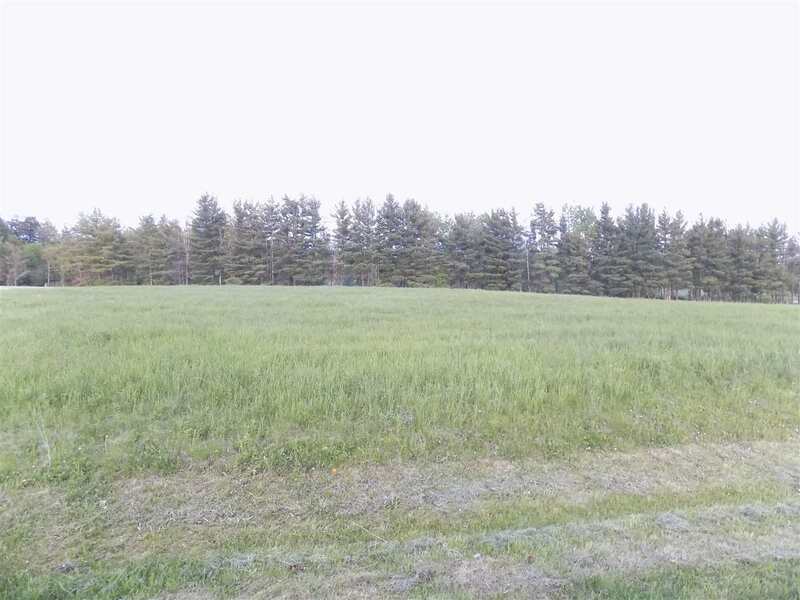 Main Road Frontage: 126 Ft.
© 2019 St. Lawrence County Board of Realtors All rights reserved. Information deemed to be reliable but not guaranteed. The data relating to real estate for sale on this website comes in part from the Broker Reciprocity Program. Real estate listings held by brokerage firms other than T.L.C. REAL ESTATE are marked with the BR logo and detailed information about them includes the name of the listing brokers. Listing broker has attempted to offer accurate data, but buyers are advised to confirm all items. Information last updated on 2019-04-19.